According to the results of the J.D. Power 2015 Vehicle Dependability StudySM (VDS), which measures new-vehicle dependability after 3 years of ownership, the following 2012 models receive an award for ranking highest in their respective vehicle segments. On the pages that follow, the award recipients are displayed in alphabetical order by make and model. 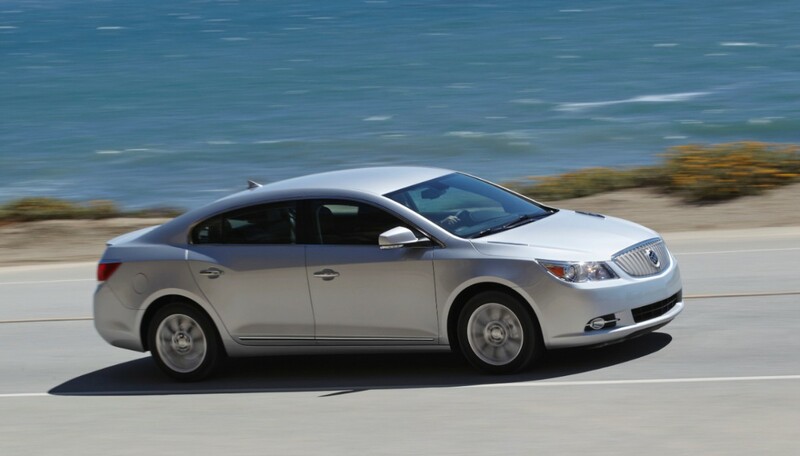 The 2012 Buick LaCrosse ranks higher than the 2012 Toyota Avalon and 2012 Ford Taurus, which rank second and third, respectively, to receive a dependability award in the Large Car segment. That year, Buick replaced the previously standard 4-cylinder engine with its eAssist mild hybrid powertrain, giving the full-size sedan a combined 182 horsepower and an EPA fuel-economy rating of 29 mpg in combined driving. A V-6 engine continued as an option, now with E85 flex-fuel capability. Buick also introduced an IntelliLink infotainment and smartphone pairing system with an 8-in. color touch-screen display, and made dual-zone automatic climate control standard equipment. The 2012 Chevrolet Camaro ranks higher than the 2012 Ford Mustang, which ranks second, to receive a dependability award in the Midsize Sporty Car segment. 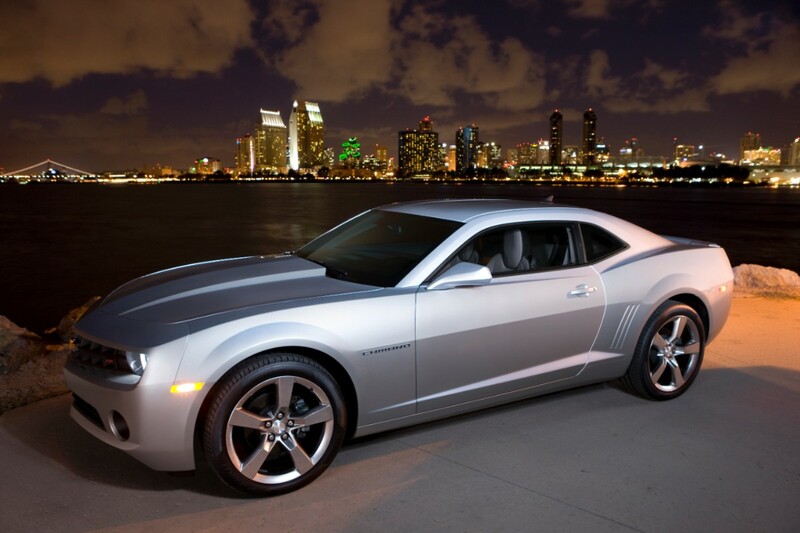 That year, Chevrolet introduced the high-performance Camaro ZL1 at the same time that it improved fuel economy with the standard 3.6-liter V-6 engine. Minor interior and exterior design and equipment changes, a new reversing camera, and a 45th Anniversary option package rounded out the changes for 2012. 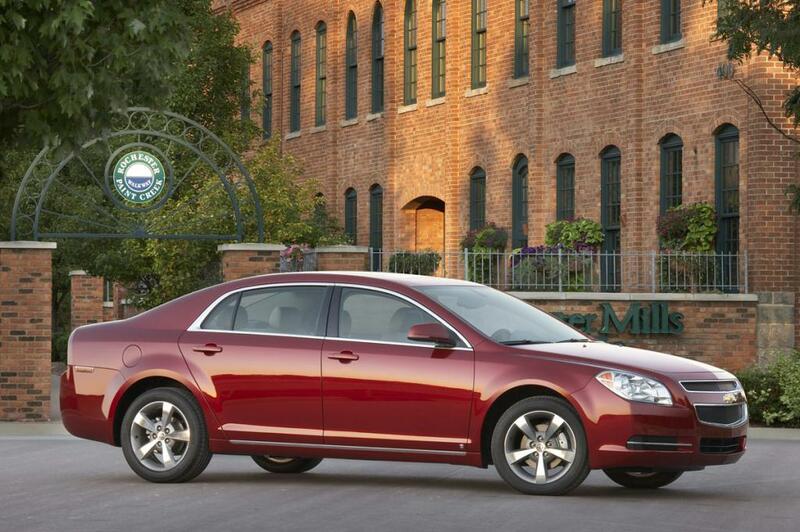 The 2012 Chevrolet Malibu ranks higher than the 2012 Nissan Altima and 2012 Toyota Camry, which rank second and third, respectively, to receive a dependability award in the Midsize Car segment. That year, Chevrolet was preparing to introduce a redesigned 2013 Malibu. 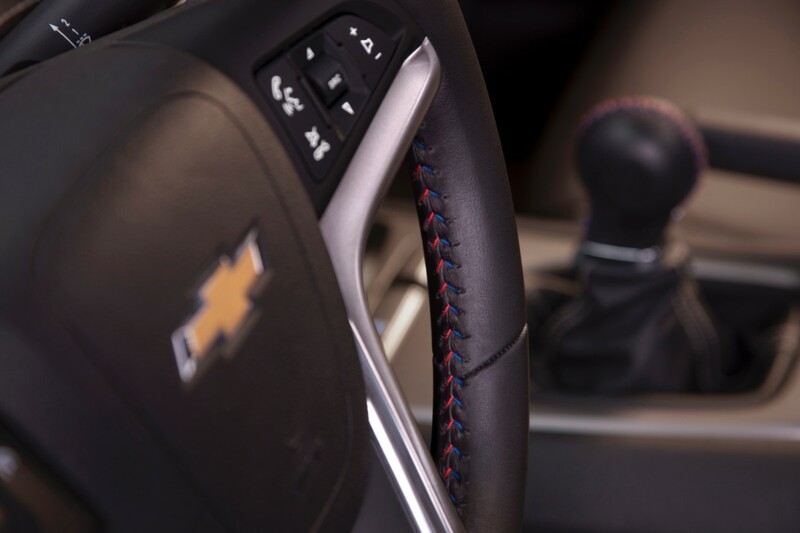 For 2012, Chevrolet enhanced equipment availability for lower trim level versions of the car. 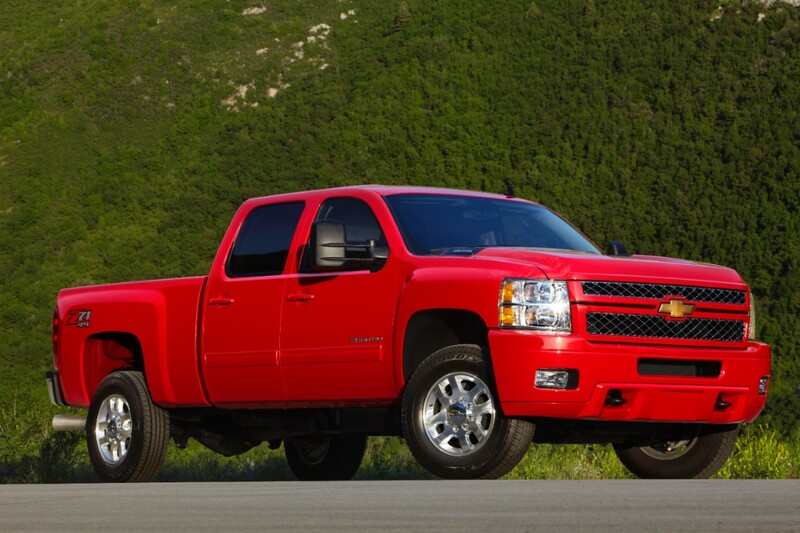 The 2012 Chevrolet Silverado 2500HD/3500HD ranks higher than the 2012 GMC Sierra 2500HD/3500HD, which ranks second, to receive a dependability award in the Large Heavy-Duty Pickup segment. That year, Chevrolet increased towing and payload ratings to 23,000 lbs. and 7,215 lbs., respectively, when properly equipped. The 6.0-liter V-8 engine added E85 flex-fuel capability, the 3500HD was available with side curtain and side-impact air bags, and a Z71 Appearance package debuted. A hard-drive navigation radio and an OnStar Remote Link smartphone application were new technology enhancements. 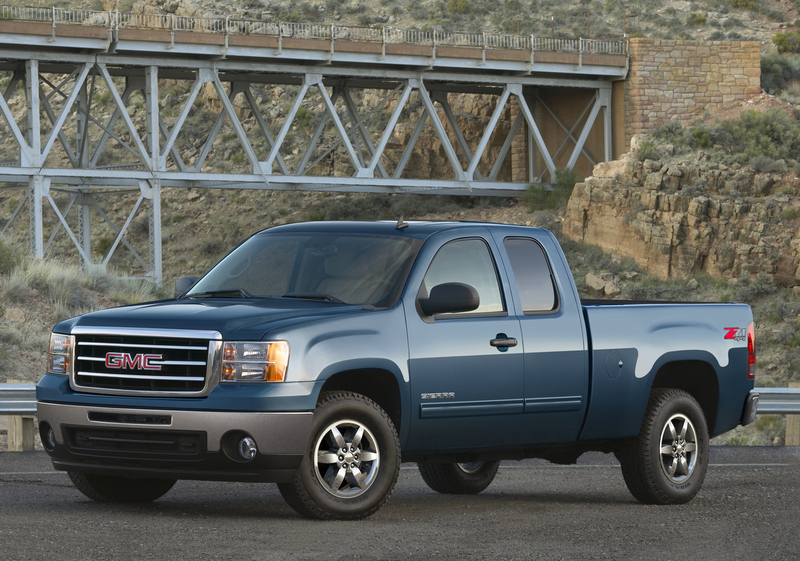 The 2012 GMC Sierra 1500 ranks higher than the 2012 Chevrolet Silverado 1500 and 2012 Ram 1500, which rank second and third, respectively, to receive a dependability award in the Large Light-Duty Pickup segment. That year, GMC enhanced standard and available equipment, added trailer sway control and hill-start assist to the truck's stability control system, introduced a new 20-in. aluminum wheel option, and debuted a hard-drive navigation radio system. 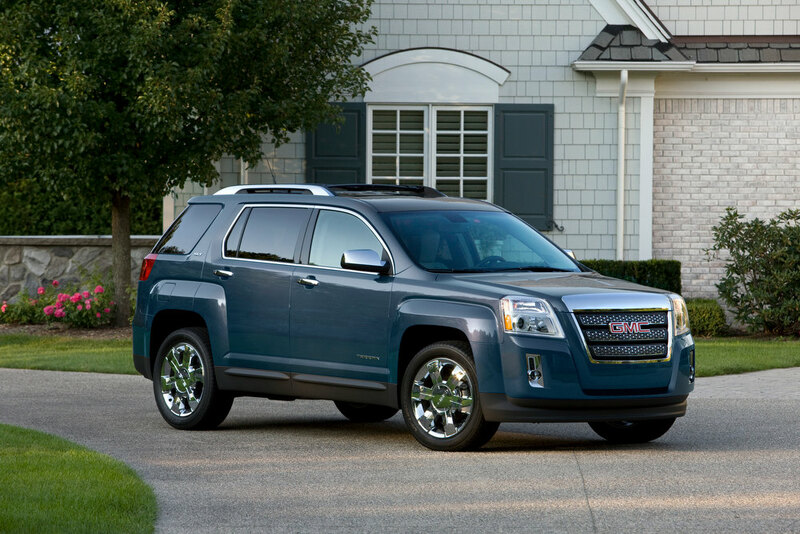 The 2012 GMC Terrain ranks higher than the 2012 Toyota FJ Cruiser and 2012 Toyota RAV4, which rank second and third, respectively, to receive a dependability award in the Compact SUV segment. That year, GMC introduced a 7-in. color touch-screen infotainment system with available IntelliLink smartphone pairing technology. The standard reversing camera display used this screen, too, and a navigation system was an option. New safety technologies included lane-departure warning and forward-collision warning systems and the Terrain's standard 4-cylinder engine gained E85 flex-fuel capability. 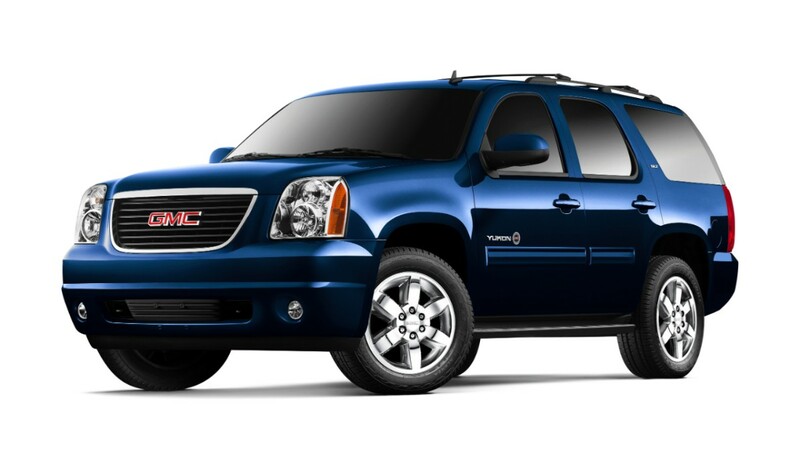 The 2012 GMC Yukon ranks higher than the 2012 Chevrolet Tahoe and 2012 Chevrolet Suburban, which rank second and third, respectively, to receive a dependability award in the Large SUV segment. That year, GMC introduced a new navigation radio to the Yukon, expanded standard and optional equipment availability and added a third-row viewing screen to Yukon XL models equipped with the optional rear-seat entertainment system. Trailer sway control and hill-start assist were newly standard, while the Yukon Denali added a blind-spot warning system. 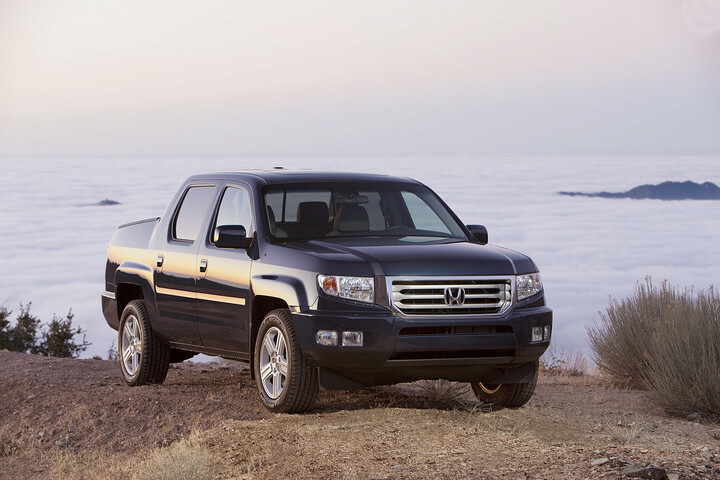 The 2012 Honda Ridgeline ranks higher than the 2012 Nissan Frontier and 2012 Toyota Tacoma, which rank second and third, respectively, to receive a dependability award in the Midsize Pickup segment. That year, Honda revised the Ridgeline's front styling, improved highway fuel economy and introduced a new Sport trim level. The Sport version included black 18-in. aluminum wheels with machined-finish surfaces, fog lights, special exterior detailing, and minor interior upgrades over the base RT model. The 2012 Kia Sportage ranks higher than the 2012 Hyundai Tucson and 2012 Jeep Patriot, which rank second and third, respectively, to receive a dependability award in the Small SUV segment. That year, Kia added Bluetooth connectivity as standard equipment on upper trim levels, took steps to quiet the Sportage's interior and revised the crossover SUV's suspension tuning to improve the ride and handling. The 2012 Lexus ES ranks higher than the 2012 Lincoln MKZ and 2012 Lexus CT, which rank second and third, respectively, to receive a dependability award in the Compact Premium Car segment. That year, Lexus prepared to introduce a redesigned 2013 ES model. For 2012, the Lexus ES was offered in a new Touring Edition trim level with special Saddle-color leather, brown Walnut wood trim, and aluminum wheels finished in high-gloss Liquid Graphite. Heated and ventilated front seats, a wood-and-leather steering wheel, and a navigation system were also standard for the ES 350 Touring Edition. 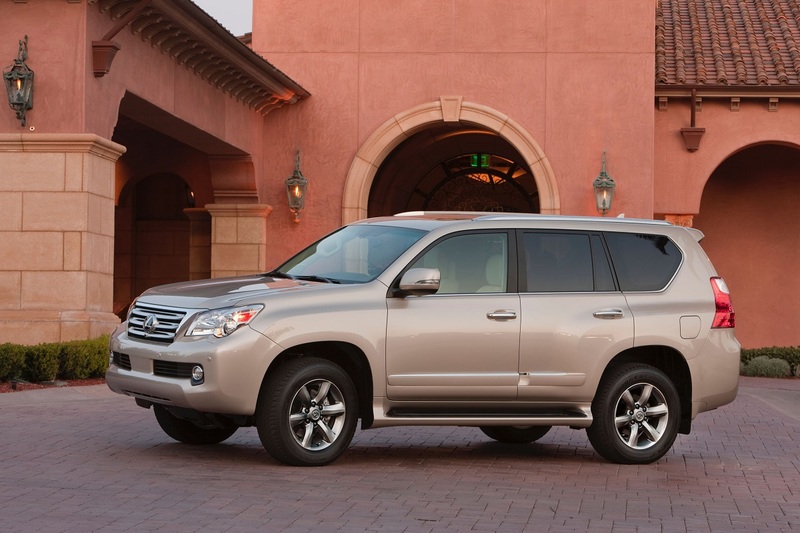 The 2012 Lexus GX ranks higher than the 2012 Lexus RX and 2012 Cadillac SRX, which rank second and third, respectively, to receive a dependability award in the Midsize Premium SUV segment. That year, Lexus installed new body side moldings on the base model, added a high-gloss finish to the aluminum wheels on the Premium trim level and introduced a new paint color. 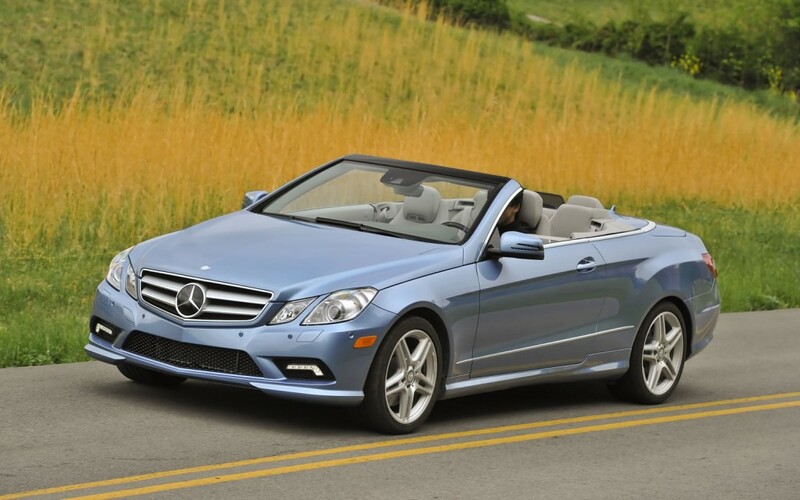 The 2012 Mercedes-Benz E-Class ranks higher than the 2012 Lincoln MKS and 2012 Infiniti M, which rank second and third, respectively, to receive a dependability award in the Midsize Premium Car segment. That year, Mercedes-Benz debuted a new range of more powerful and fuel-efficient engines in its E-Class models, made its 4Matic all-wheel-drive system standard for the E550 model, and added automatic engine start/stop technology to the E63 AMG lineup, which added a station wagon variant for 2012. The 2012 Mercedes-Benz GLK-Class ranks higher than the 2012 Acura RDX and 2012 BMW X3, which rank second and third, respectively, to receive a dependability award in the Compact Premium SUV segment. 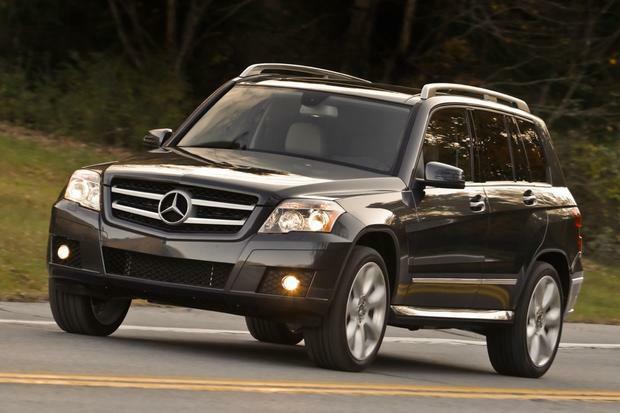 That year, Mercedes-Benz made no changes to the GLK-Class. 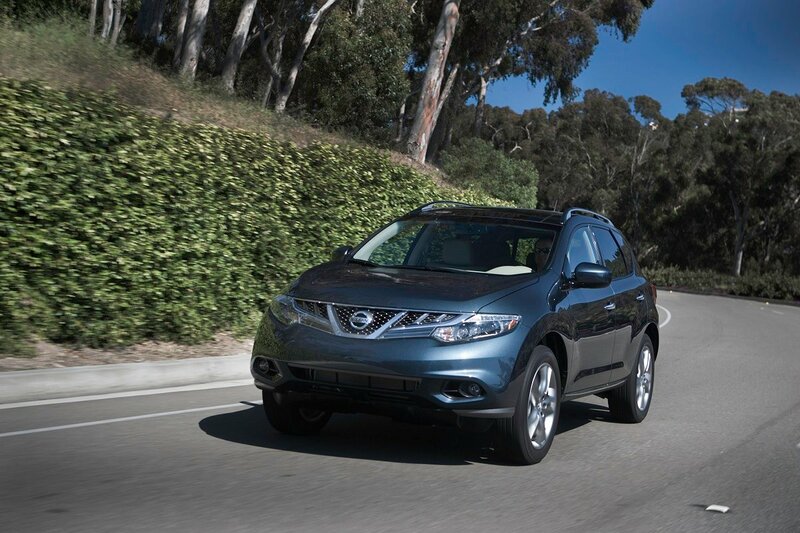 The 2012 Nissan Murano ranks higher than the 2012 Buick Enclave, which ranks second, and the 2012 Toyota Highlander and 2012 Toyota Venza, which rank third in a tie, to receive a dependability award in the Midsize SUV segment. That year, Nissan made minor changes to option package equipment and debuted a new Platinum option package for the Murano LE containing special paint and a navigation system. 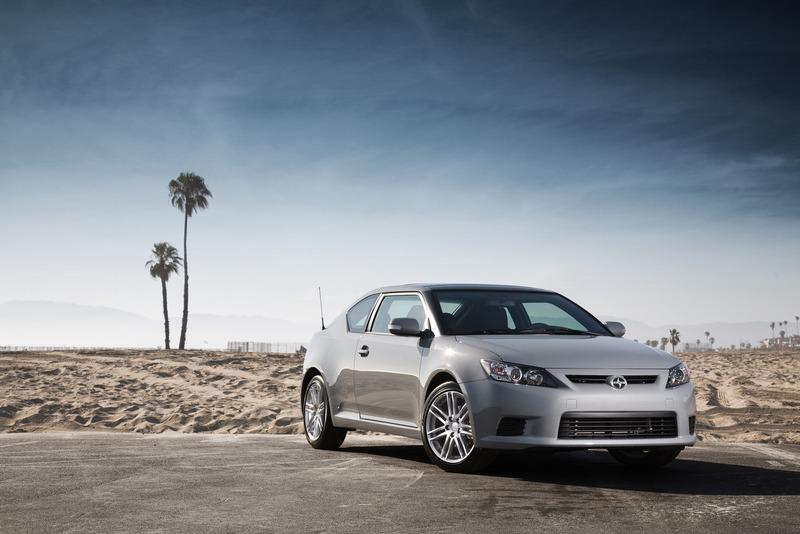 The 2012 Scion tC ranks higher than the 2012 Volkswagen Eos and 2012 Mini Cooper, which rank second and third, respectively, to receive a dependability award in the Compact Sporty Car segment. That year, Scion made Bluetooth connectivity standard equipment and introduced the tC Series Release 7.0 special edition with unique yellow paint and black aluminum wheels. 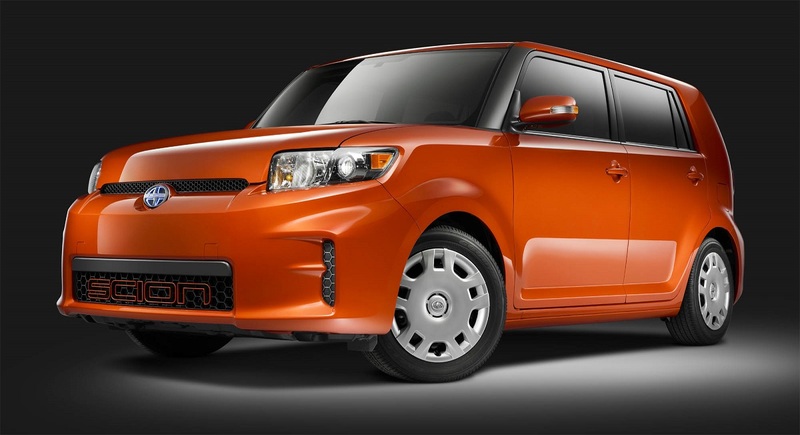 The 2012 Scion xB ranks higher than the 2012 Mazda 5 and 2012 Toyota Prius V, which rank second and third, respectively, to receive a dependability award in the Compact Multi-Purpose Vehicle segment. That year, Scion installed improved standard and optional audio systems in the xB, making Bluetooth connectivity with streaming audio capability standard equipment. Scion also offered the vehicle as a Series Release 9.0 special edition model with unique Hot Lava paint and added equipment. 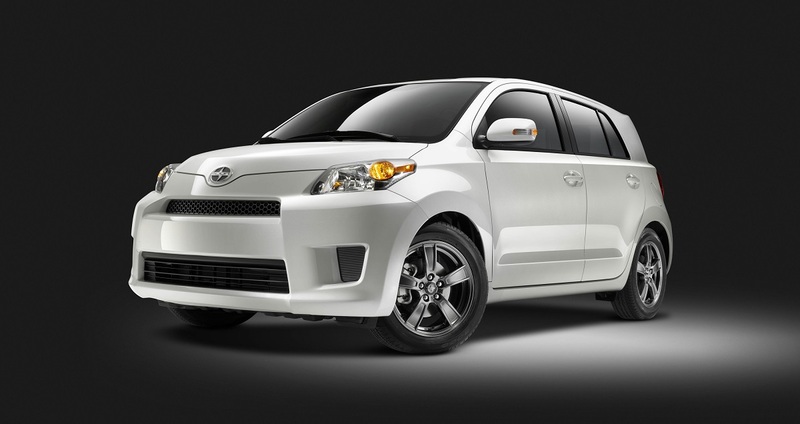 The 2012 Scion xD ranks higher than the 2012 Toyota Yaris and 2012 Honda Fit, which rank second and third, respectively, to receive a dependability award in the Small Car segment. That year, Scion installed new standard and optional audio systems in the xD, making Bluetooth connectivity with streaming audio capability standard equipment. A limited-production Series Release 4.0 model had special white paint and aluminum wheels. The 2012 Toyota Corolla ranks higher than the 2012 Nissan Leaf and 2012 Honda Civic, which rank second and third, respectively, to receive a dependability award in the Compact Car segment. That year, Toyota enhanced standard equipment for all Corolla trim levels and introduced a new Premium option package containing a touch-screen infotainment system with navigation. The 2012 Toyota Sienna ranks higher than the 2012 Honda Odyssey, which ranks second, to receive a dependability award in the Minivan segment. That year, Toyota enhanced the Sienna's available infotainment system to include Internet radio and social media platform access and enhanced the standard equipment lists for the sporty SE and mid-level XLE trim levels.